Dr Peter J Gordon: “All in the past”: well, no. Eleven years ago, all NHS Chief Executives in Scotland were asked in to implement and govern Scottish Government circular HDL 62. This has not happened. Given these multiple levels of failing in governance, and in the pursuit of scientific objectivity, I have petitioned the Scottish Government to consider implementing a Sunshine Act. 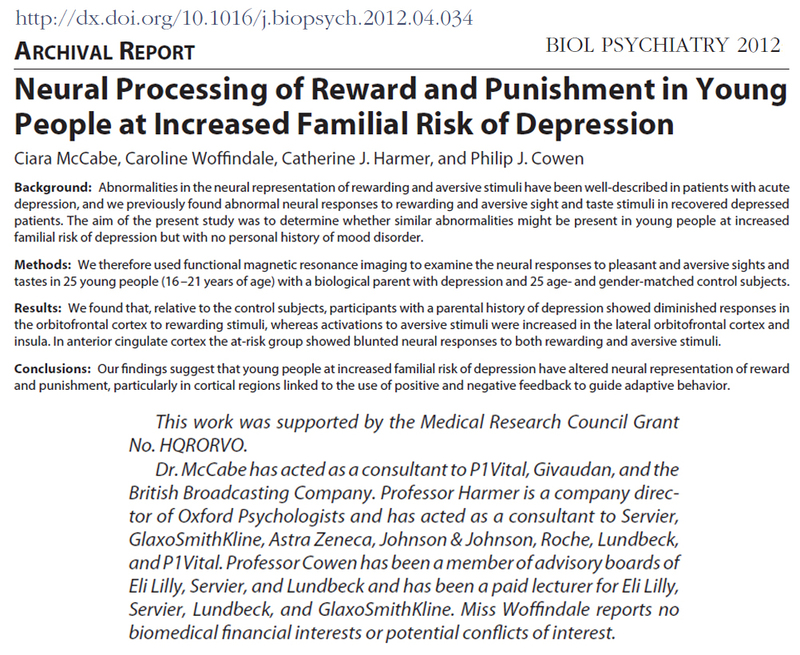 The research behind this can be accessed here. 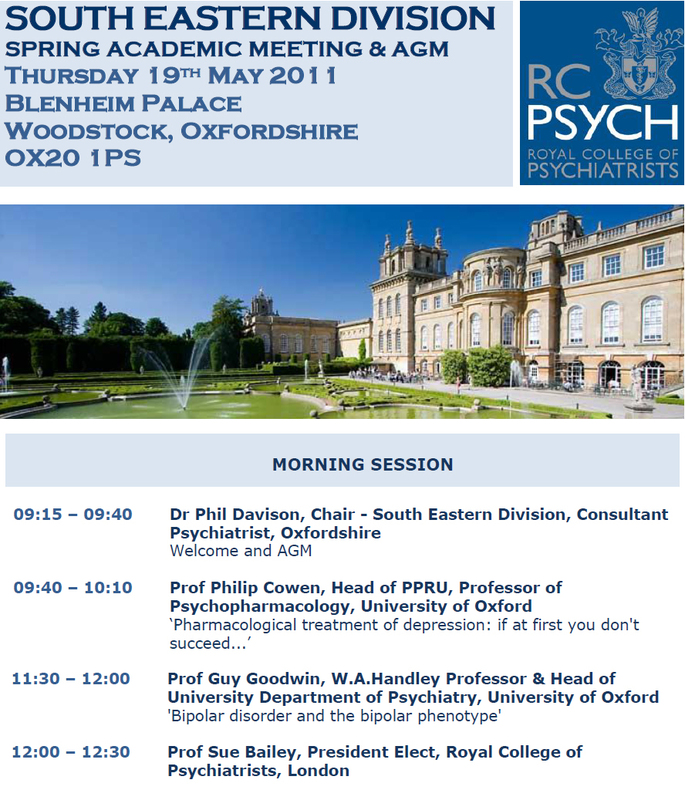 I am employed as an NHS psychiatrist and have been an NHS Consultant for 13 years. 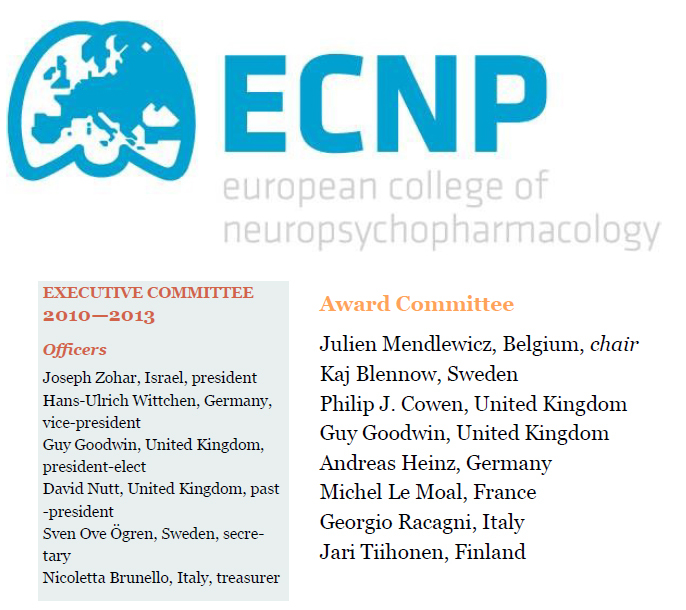 Over this time, the key opinion leaders in UK psychiatry (though I have never met) have become known to me. 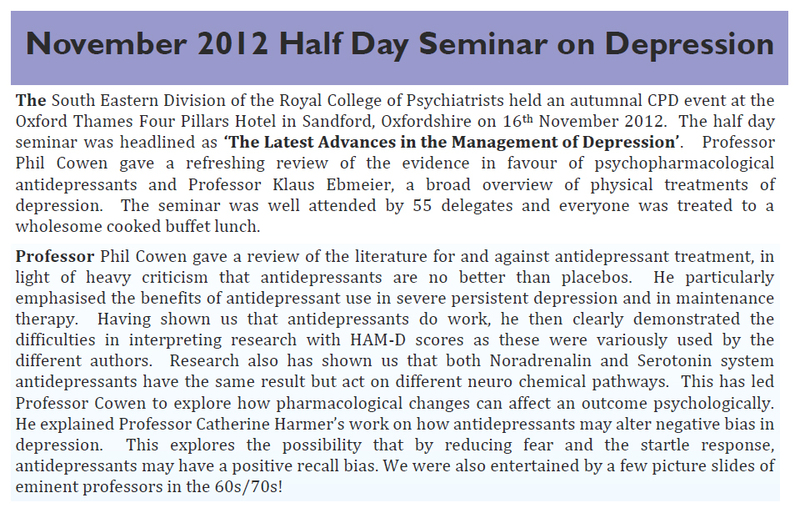 Continuing Medical Education invites (generally “CME-accredited”) come to my NHS e-mail address on a weekly basis. The ABPI “central platform”, which will be operational next year, allows individuals to “opt out” of revealing any payments. Dr McCartney has long argued that the medical profession should take the lead on transparency. I agree. 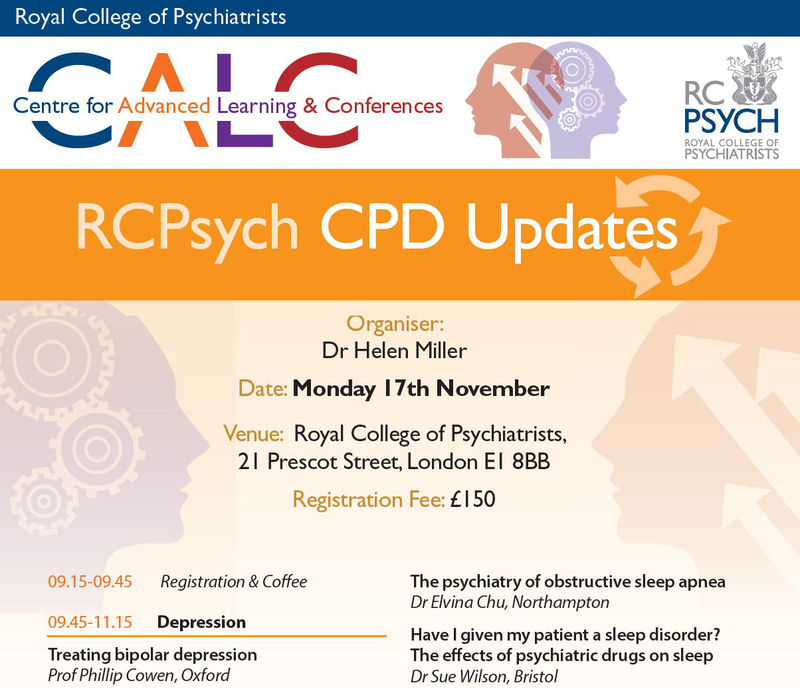 The Royal College of Psychiatrists guidance CR148 has not been followed since it was introduced seven years ago. The updated system (following my dogged persistence) still fails to require details of monetary exchange or for specific dates of (any such) payments. Over a decade ago, I noted this letter of reply by Professor Philip J Cowen. A reply that troubled me. The best-selling drug in the United States isn’t a blood pressure pill, a painkiller or even an antidepressant. 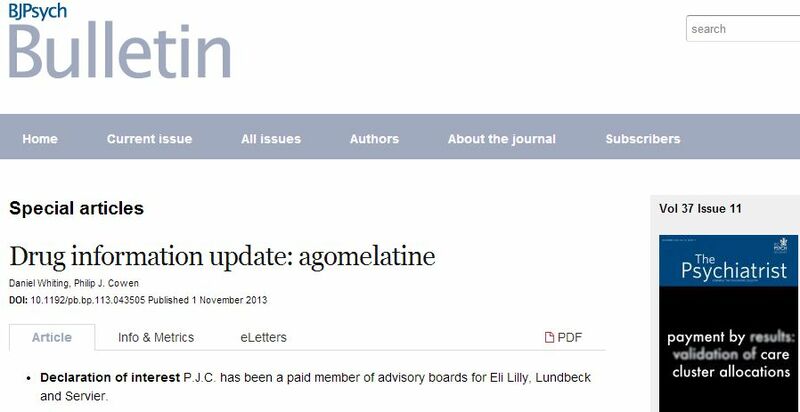 It’s Abilify, an antipsychotic agent with $6.3 billion in 2013 sales. Granted, Abilify isn’t the most prescribed pill, but its #1 status is sealed by popularity and high price: the current retail price of a 30-day supply is now a whopping $900, and it’s 23rd in sheer numbers of prescriptions. In 2011 the Medicaid program in my home state of Illinois spent $53.6 million on Abilify for its poorest citizens, more than it spent on any other drug. I’m not the first to ask, what the hell is going on here? However, my interest in Abilify is personal: Wherever I go in the healthcare system, people have been urging me to take it, and even suggesting there’s something irrational about my reluctance. 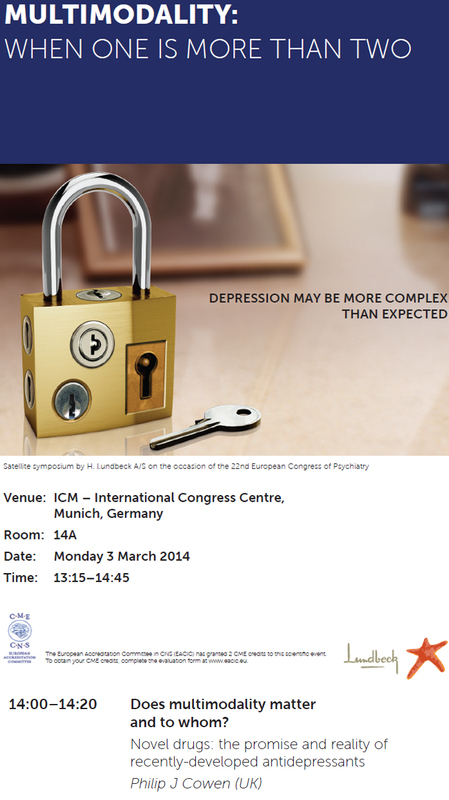 A brief word about my situation: I’ve been treated for depression, at times severe, since 1975. Over the years I’ve been unable to work for brief periods, fairly miserable but officially “functional” more often. Still, I’ve never once experienced psychotic symptoms. No voices, no visions, no strange beliefs or fears, and no “manic” periods of wild activity and grandiose plans. Back in the 1980’s I was hospitalized a few times as actively suicidal, and was once given antipsychotics – but only for the first week or so. I didn’t like them then; I felt more passive than truly calm, and unable to complete an intelligent thought. Having watched the rollout of “new and improved” antipsychotics in the 1990’s that turned out to have just as many problems as the old ones, I still don’t like them. 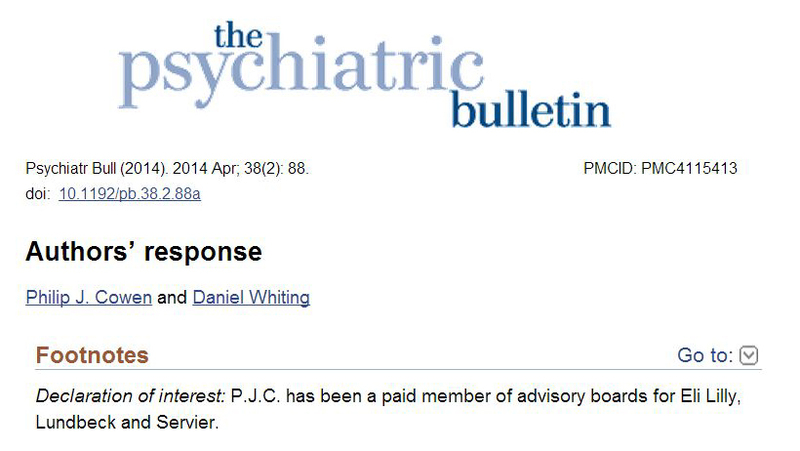 However, it wasn’t until 2006 that I really got skeptical about psychiatric drugs in general. Despite a long trail of meds that had done me no good, stopped working or had miserable side effects, I was always willing to try the next milestone in the march of science – unless it was an antipsychotic. 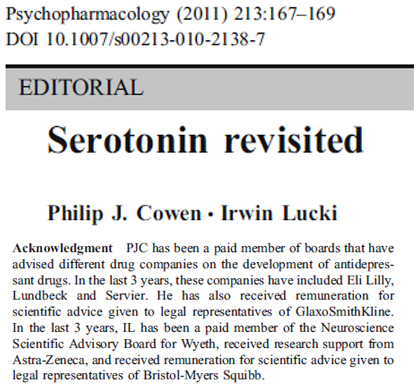 Ten years ago, the new antipsychotics were easy to refuse. 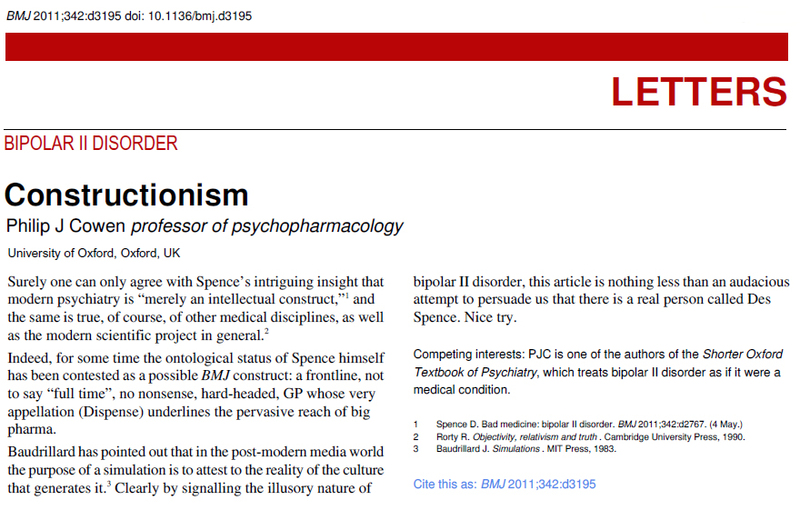 The theory behind giving them to people like me was that repeatedly depressed people might have “bipolar disorder type II”, a mood disorder without actual mania, and should take these drugs as “mood stabilizers.” My longtime psychiatrist, Dr. A, knew me too well to really believe I was bipolar; he told me he thought it made little difference what label he put on my depression since none of them could be verified. Still, he thought these drugs well worth a try. 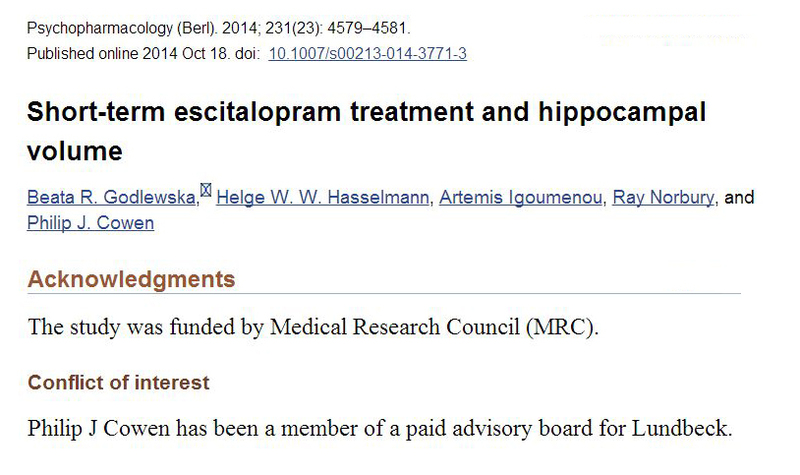 “They’re not necessarily antipsychotics,” he said. 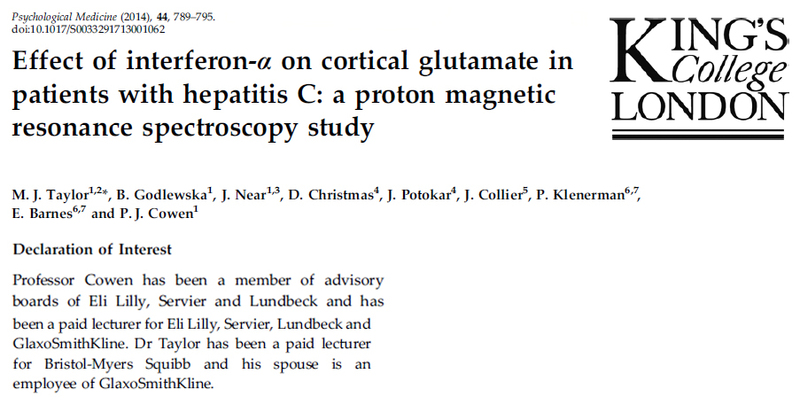 “That’s just a label, they’re used for lots of things.” “I know,” I replied, “but they’re still neuroleptics. I want to hang on to all the brain function I can. Back in those days, I could tell a family doctor, OB/GYN or nurse that Dr. A wanted me to take antipsychotics, and they’d look bewildered. Even flinch a bit. “But you’re not… I mean …” “Right,” I’d say. “Not psychotic. And unless and until I start hearing voices, I’m not touching that stuff. Even if I do start hearing voices, I’m not taking it a day longer than I have to.” They all thought that made sense. 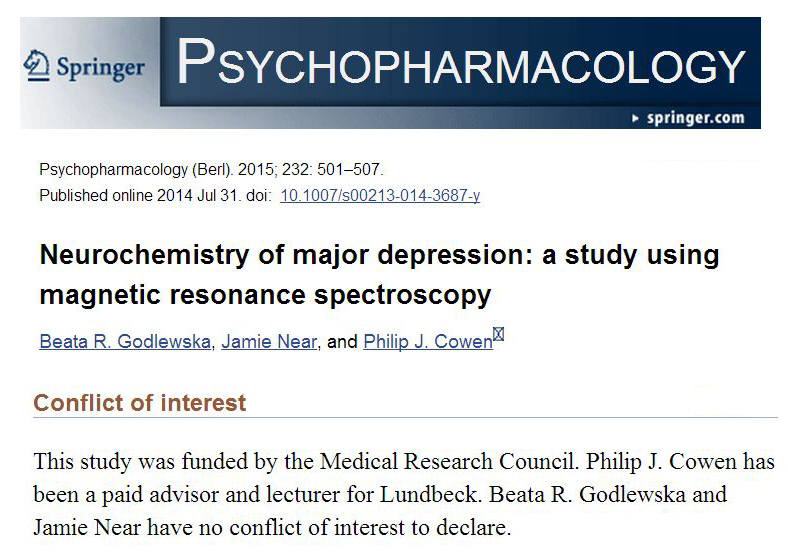 ..."
Instead, drug companies marketed SSRIs for depression, even though they were weaker than older tricyclic antidepressants, and sold the idea that depression was the deeper illness behind the superficial manifestations of anxiety. 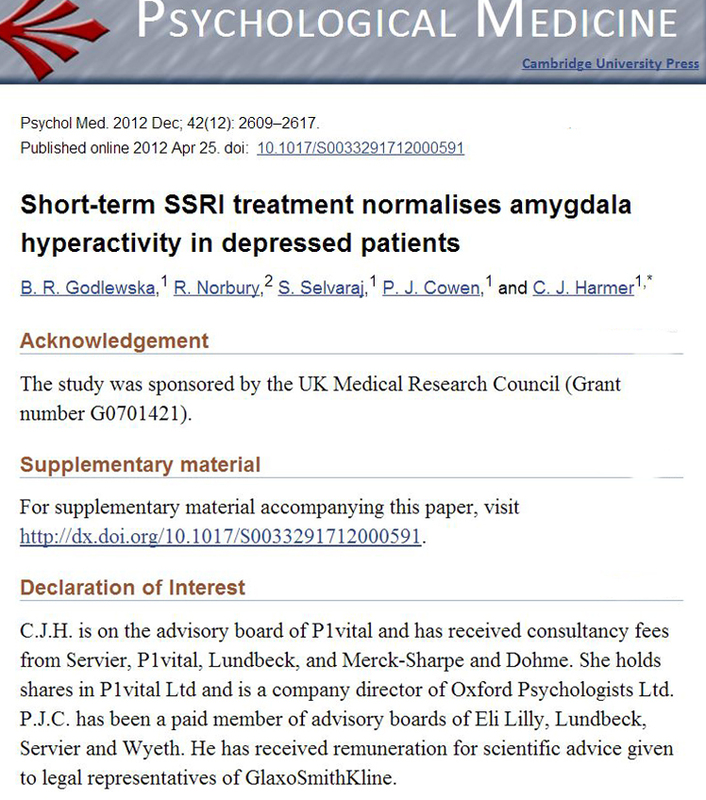 The approach was an astonishing success, central to which was the notion that SSRIs restored serotonin levels to normal, a notion that later transmuted into the idea that they remedied a chemical imbalance. The tricyclics did not have a comparable narrative. The myth co-opted the complementary health market. 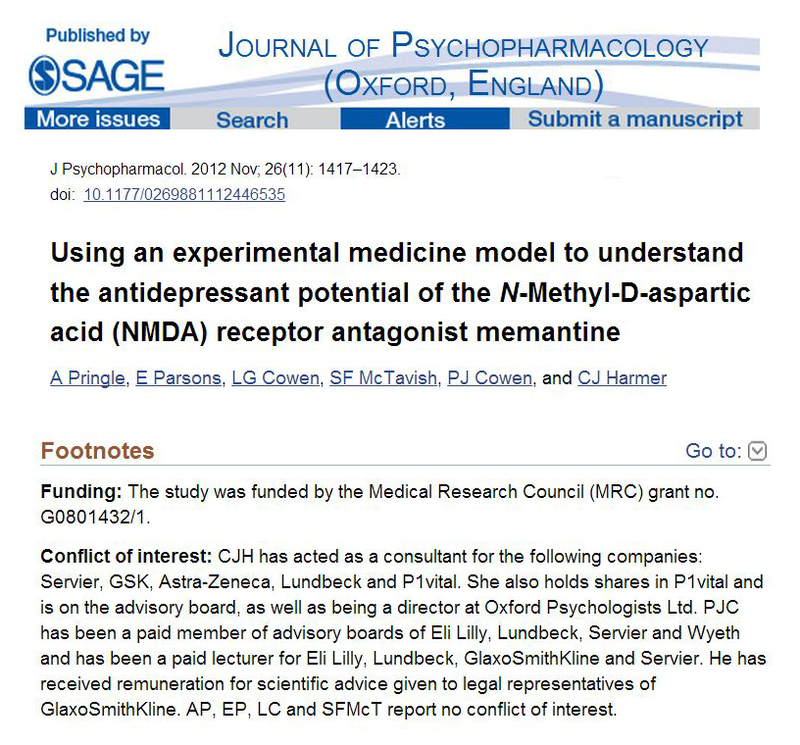 Materials from this source routinely encourage people to eat foods or engage in activities that will enhance their serotonin levels and in so doing they confirm the validity of using an antidepressant.9 The myth co-opts psychologists and others, who for instance attempt to explain the evolutionary importance of depression in terms of the function of the serotonin system.10 Journals and publishers take books and articles expounding such theories because of a misconception that lowered serotonin levels in depression are an established fact, and in so doing they sell antidepressants. Above all the myth co-opted doctors and patients. For doctors it provided an easy short hand for communication with patients. For patients, the idea of correcting an abnormality has a moral force that can be expected to overcome the scruples some might have had about taking a tranquilliser, especially when packaged in the appealing form that distress is not a weakness. 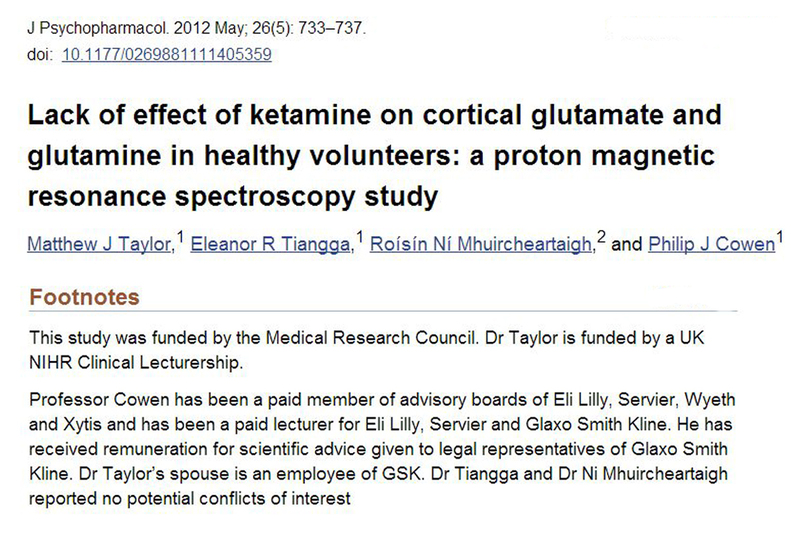 ..."
My interest in this area relates to my wish to consider the ethics of medical practice. Specifically my interest is in public transparency of any financial transactions between healthcare workers and academics and wider commerce. 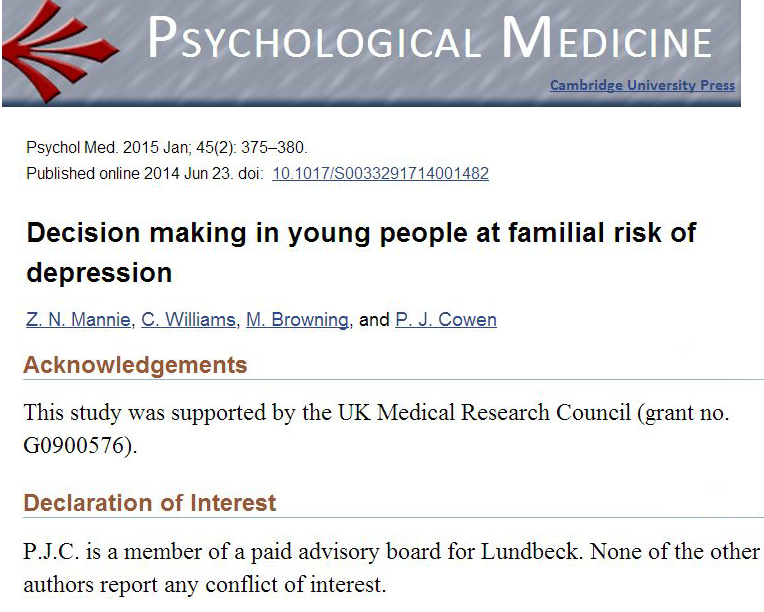 I should make it very clear: I understand that conflicts of interest are part of life. My petition to the Scottish Government for A Sunshine Act is a request for transparency surrounding financial payments in healthcare and medical education to be routine. I have suggested that Scotland might lead the way on this for the rest of the UK. America and France have introduced a Sunshine Act. Open and transparent from omphalos on Vimeo. NHS Scotland has miserably failed to follow Scottish Government guidance HDL 62. This Government Circular was issued to all NHS Scotland Chief Executives over a decade ago. The Scottish Government have, since my petition, now accepted widespread failure across NHS Scotland to follow HDL 62. 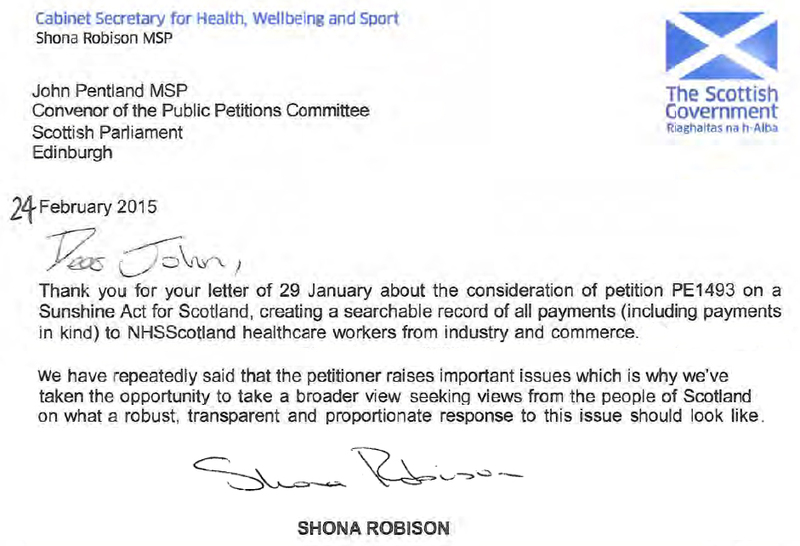 The Cabinet Secretary for Health, Wellbeing and Sport, Shona Robison MSP, wrote recently to the Convener of the Scottish Parliament Petitions Committee. Perhaps the Cabinet Secretary for Health, Wellbeing and Sport, will look upwards to the roof of the Corn Exchange as it is celebrated for its “massive single-span”. Sponsored Medical Education also celebrates a massive span in Scotland. Please do not be fooled into thinking this, like the Corn Exchange and bartering it once housed, is a thing of the past. So go on, if you dare, be like me, and shout this from the roof-top!"